With a historic centre, great accessibility and growing industry, Coventry welcomes thousands of people every day, including shoppers. Across the city, retail units are popping up for rent, giving new and thriving business owners the chance to sell their wares. From spacious city centre units to small suburban spaces, you’ll find a selection of opportunities in this Midlands city. 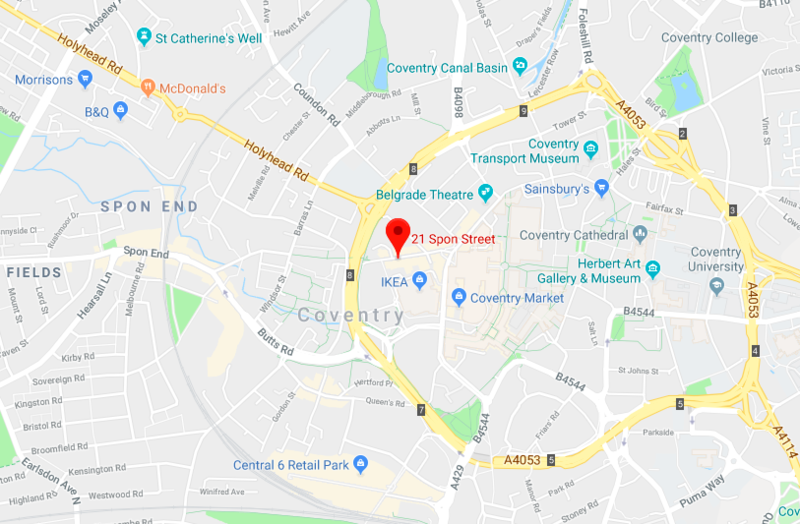 Click here to see a list of retail units available in Coventry. 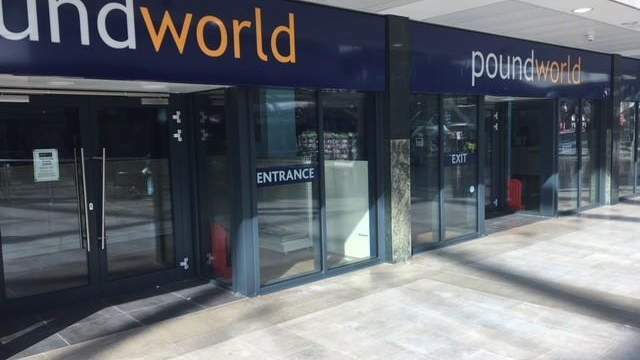 Located in a busy shopping centre, this unit is perfect for ambitious retail businesses. This city centre unit is set up to receive a huge amount of footfall, as it’s just off the major road, Corporation Street, near Pizza Hut, Café Nero and New Look. This large space offers the chance to establish a major shop right in the heart of this historic city. 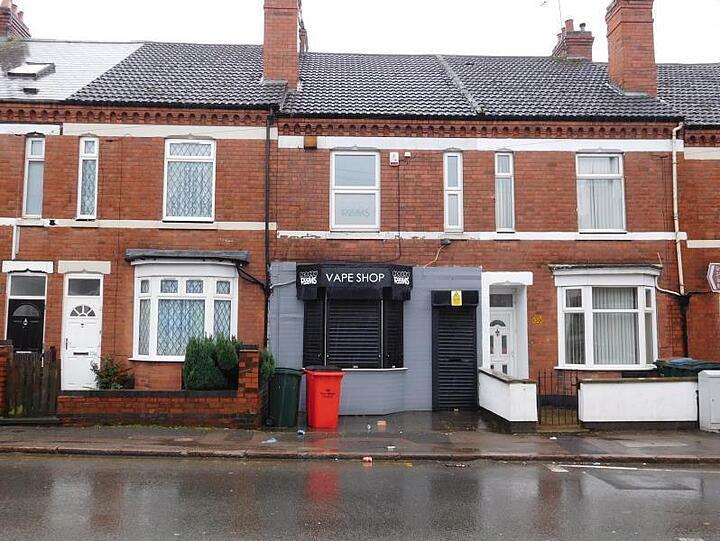 Still within the CV1 postcode, this retail unit is very close to the city centre along the Gulson Road residential and commercial area. In fact, the city centre is just five minutes’ walk away. Spread over three floors, the retail unit provides the opportunity for both a customer-facing and private space. 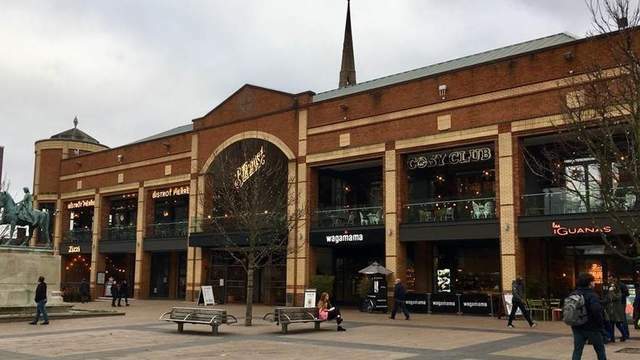 Cathedral Lanes is a major food and drink destination in Coventry, refurbished in 2006 to make it even more popular. It is home to big names such as Slug and Lettuce, Cosy Club, Wagamama, the Botanist and Zizzi. With another unit now available, there is the chance for a new restaurant business to join this stylish corner of the city. A listed timber frame building, this retail unit offers a unique opportunity to base your business in a beautiful, historic space. It has previously been used as a restaurant, and it’s easy to see why customers would enjoy a meal in this property dating back to 1550. Male and female WCs, a ground floor cellar and enclosed yard make it perfectly set up for a food and drink or retail business. Key features: Restaurant, Kitchen, Storage. 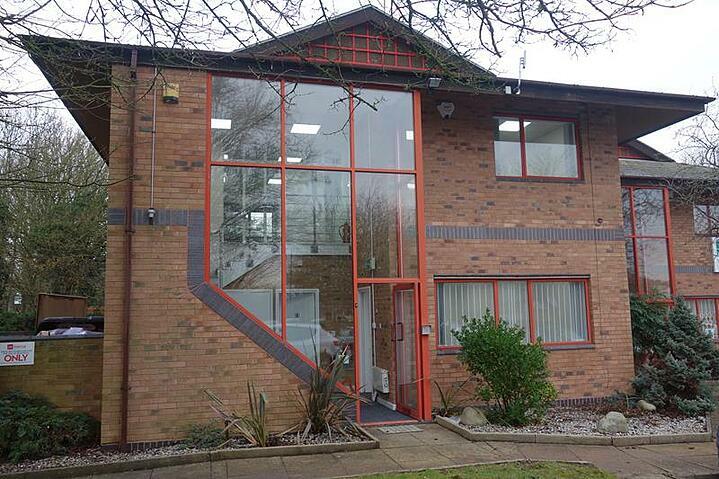 Just one mile from the city centre lies Daventry Road, which is home to numerous convenience stores and fast food outlets, such as Boots, Greggs, Domino’s Pizza and a few large banks. A property along this road is now available to let, boasting a first and second floor accommodation, on-street parking and a secure locking system. 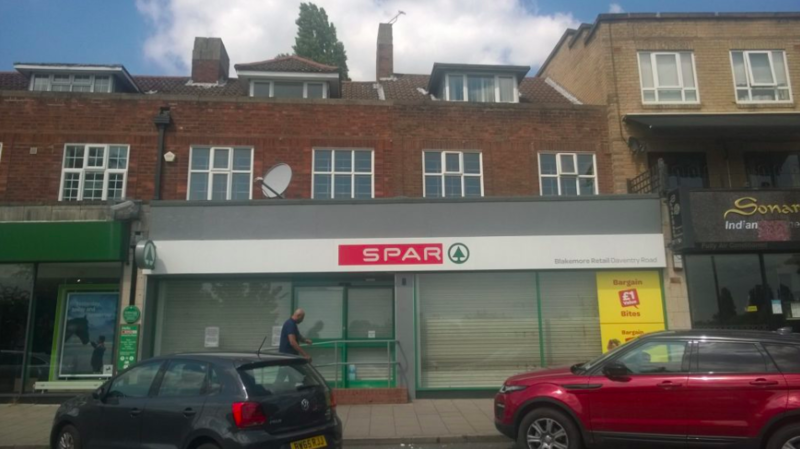 To see all the retail units available to let in Coventry, click here.